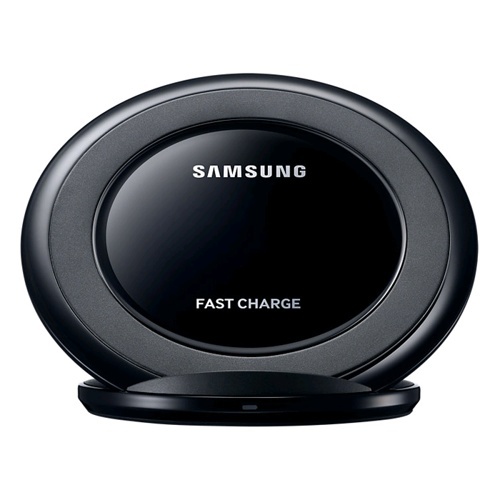 Thanks to its faster charging capabilities you�ll have all the power you need to stay focused on what you�re doing at all times. Provides an elevated base to enable landscape and portrait modes, and view incoming notifications while charging. Watch whatever you choose, however you like. Built-in dual standing mode provides vertical and horizontal viewing options for your favorite multimedia, including movies and videos.